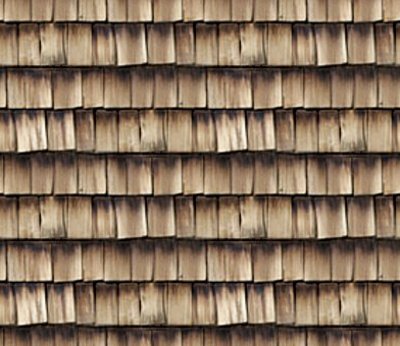 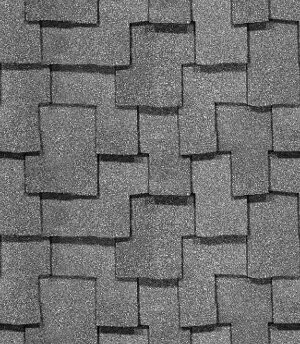 Free backgrounds and wallpapers featuring images of shingles and roofs. These background images are seamless and tileable so you can use them on any size web page, profile, phone or desktop, or as a texture for Photoshop. These backgrounds are perfect for Twitter, Blogger or any other profile or blog. 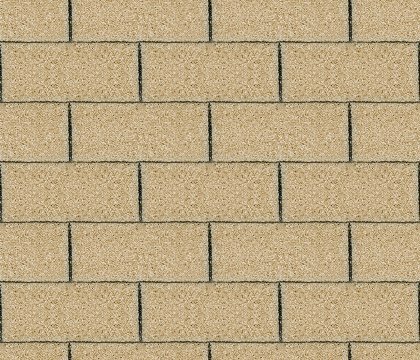 Free for your personal use.